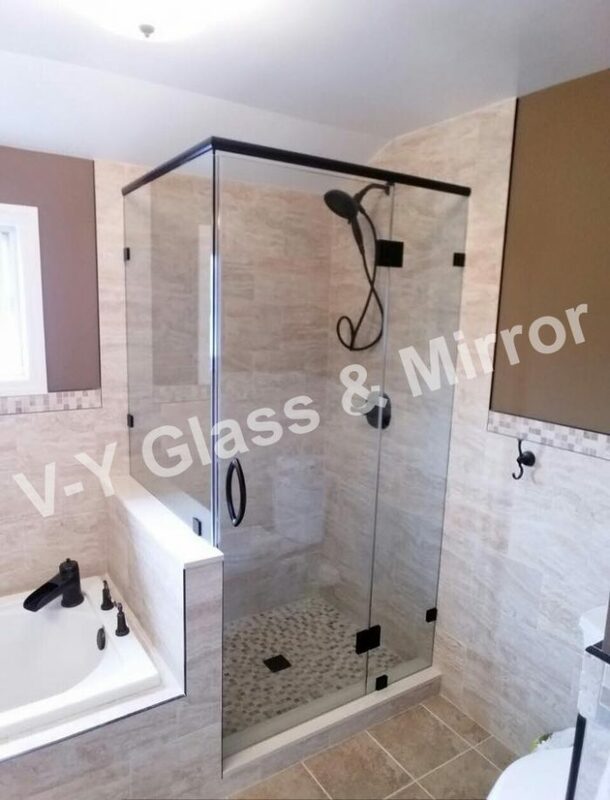 Frameless Shower Doors Brooklyn | VY Glass & Mirror Inc.
Glass & Mirror Services Inc. 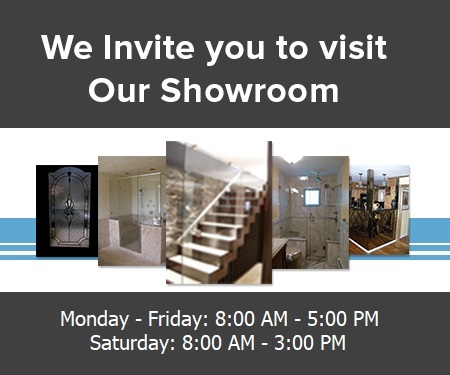 Welcome to V-Y Glass & Mirror Services Inc.
We are a family-owned business serving New York since 2004. We offer a wide variety of Custom Made Frameless, Semi-Frameless and Framed Shower Doors. We are capable of building many different types of glass projects including room partitions, closet mirrored door, storefront enclosures, glass shelves, table tops, custom mirrors, and much more. 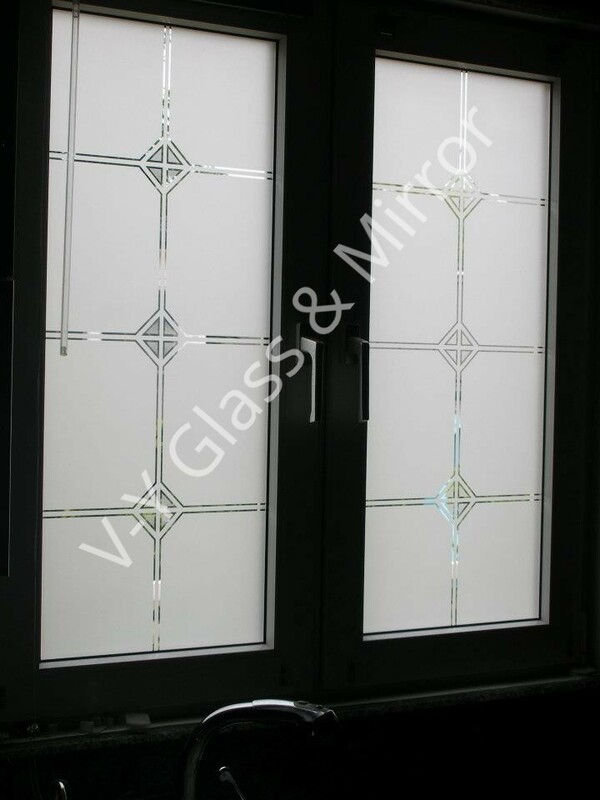 We also offer a variety of custom designed and tinted glass for kitchen cabinets and windows, plexiglass and lexan, insulated glass units, as well as tempered and laminated glass. We also build, repair, and replace windows of all sizes, and we stock a variety of replacement window parts as well as Anderson windows. We can also build custom storm windows, and screens for doors and windows. We perform both Residential and Commercial installations, and we will perform repairs on existing glass structures. All of our installers have at least a decade of experience, so you can hire us with confidence knowing your job will be done correctly the first time. All of our work is guaranteed and we are fully licensed and insured in NY. We provide free local estimates. We are proud of our ability to offer any type of glass service you may need so call us today! 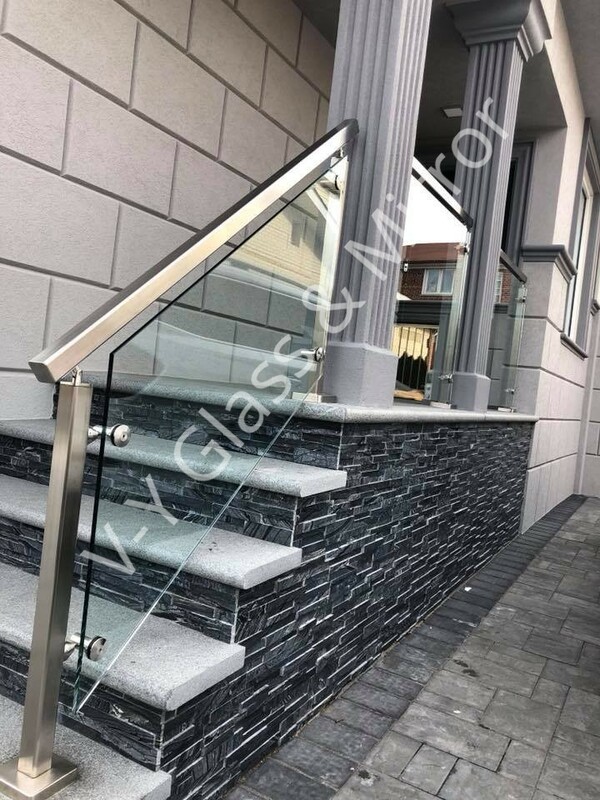 V-Y Glass and Mirror Services Inc.